After travelling the world from South America to China. 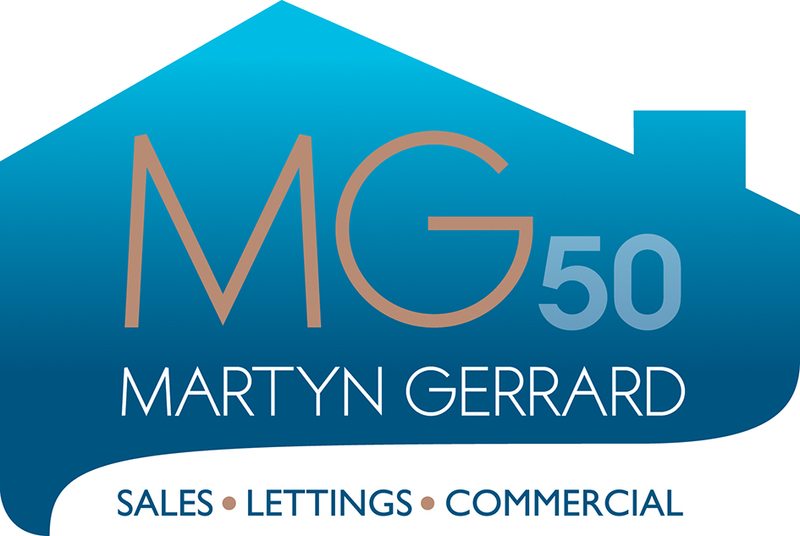 Fabio has now settled at Martyn Gerrard. On the weekends Fabio enjoys Football (American) and various other sports. Fabio also enjoys going to the Gym and meeting different people from various cultures in London.